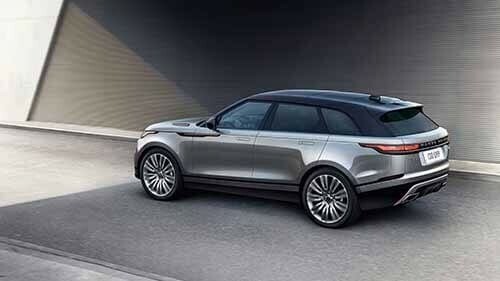 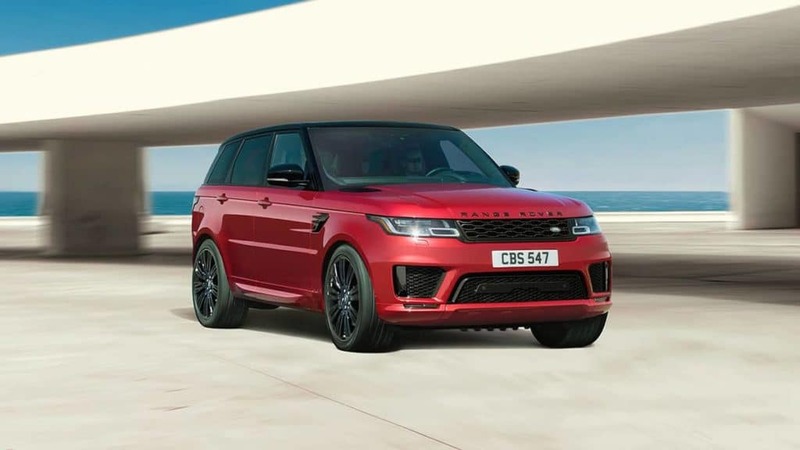 Why Should I Lease vs. Buy a New Range Rover? 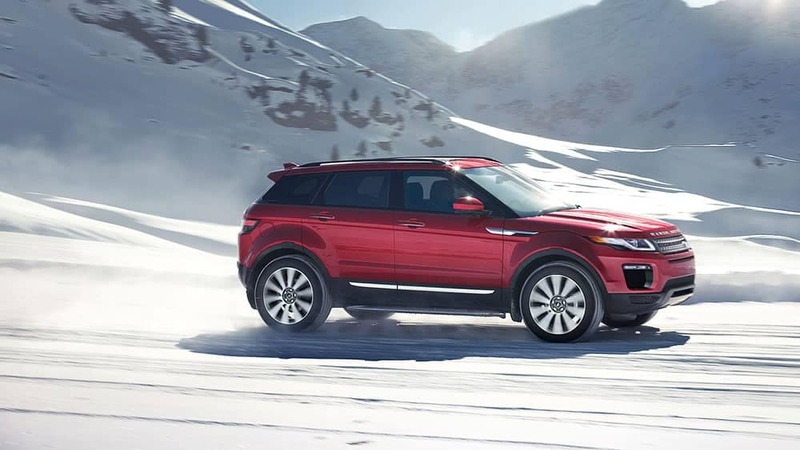 Whether you choose to lease or buy your next vehicle, the team here at Land Rover Annapolis is eager to assist you and make getting behind the wheel of your dream Range Rover as simple as possible. 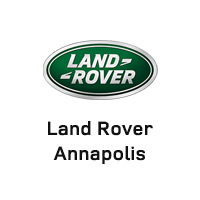 Please contact us today with any questions or to schedule a visit to our showroom in Annapolis near Severna Park.